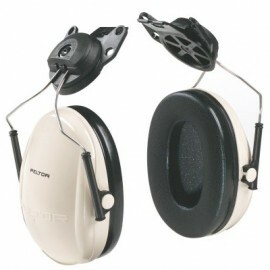 Each Peltor Ear Muff series includes a choice of models to allow for different wearing positions and functions. Choose among traditional over-the-head headband models, behind the head, or earmuffs that attach directly to your hardhat. All Peltor Earmuffs, including Peltor Kid Earmuffs, feature patented liquid and foam-filled cushions, padded wide headband, simple height adjustment and wide ear cushions for superior comfort. Replacement ear cushions are also available for all models. 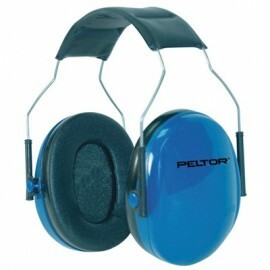 We carry the most reliable earmuffs from Peltor. 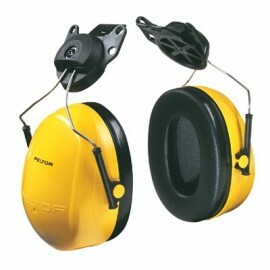 Our selection includes protective earmuffs suitable for use in almost any industry, including manufacturing, construction, welding, food processing, agriculture, general manufacturing, chemical processing, electrical repair, forestry, shooting ranges and more. 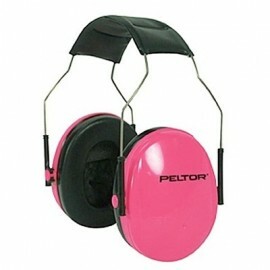 We even carry Peltor Earmuffs for Kids! Choose from 3 styles, headband, neckband and hardhat mount to suit your preference. 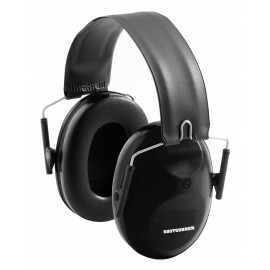 No matter what you application is, we carry a pair of safety earmuffs that will provide you with the correct level of hearing protection you require. 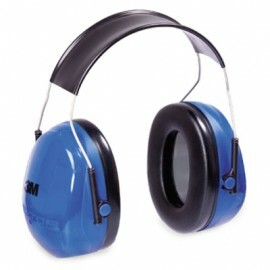 After determining your work areas dB level, it's time to decide which style earmuff is right for your. 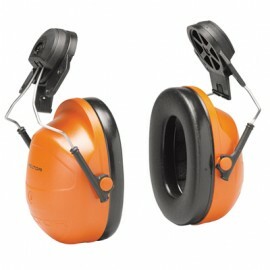 These protective earmuffs feature cups with soft cushions that seal around the ear, blocking all external noise. Ear muffs with a high NRR are usually bulkier (larger cups) than those with a smaller NRR. 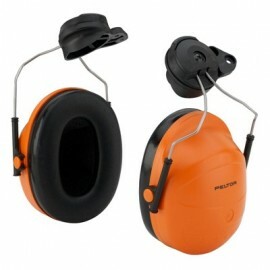 Most discount earmuffs are made from plastic or a combination of metal and plastic. 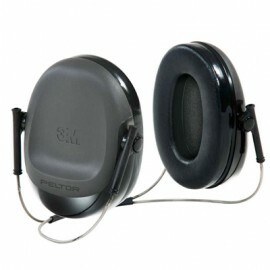 Peltor Earmuffs are available in two styles; over the head and cap mounted. Headband - The most common earmuffs. This style sets over-the-top of the users head and can be worn around the neck when not in use. Neckband - similar to the headband style, however the support from around your neck and can be worn with a hardhat. Cap Mounted - These style earmuffs are designed to mount directly to the sides of a hard hat that have side-accessory slots. The NRR is measurement of how well the ear muffs protect your hearing. NRR is measured in decibels and the greater the number, the greater the noise reduction. OSHA basis is standard for occupational noise exposure 29 CFR 1910.95 with NRR. 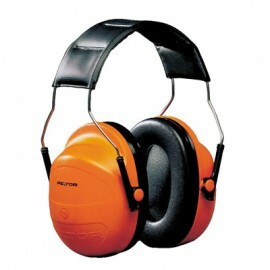 Employers are required to make available hearing protection, including protective earmuffs, to employees who are subject to noise levels of 85 decibels or greater for an 8 hour period. For those needing more hearing protection, check out our selection of Ear Plugs.